Ready for an art adventure? :: five art project guides you can use at home or in class, with children of all ages. Our focus is on fun art explorations that use simple materials – everyone can join in! 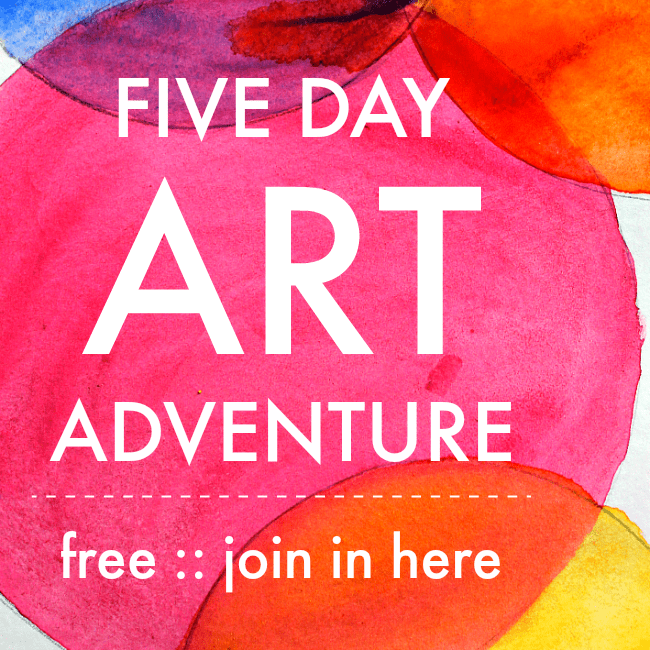 The Art Adventure is free to join, delivered via email, and you can join in at any time. 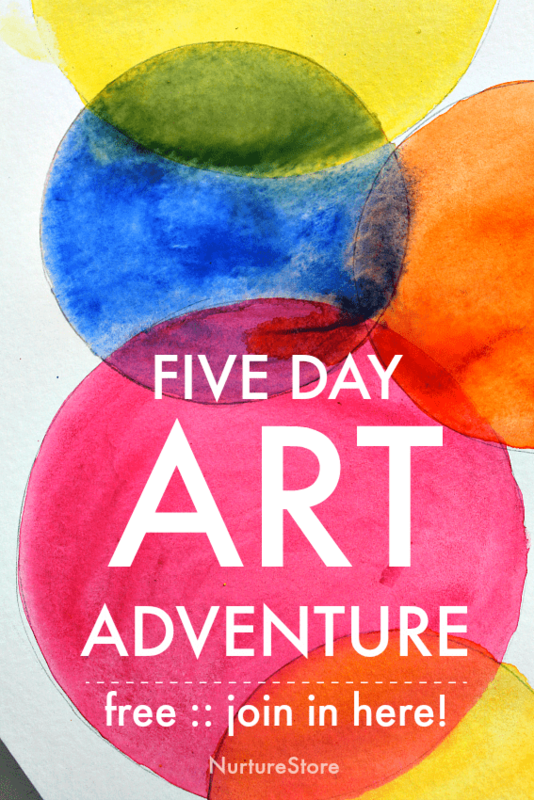 To join the Art Adventure, pop your email address in the box below and I’ll send you your free Five Day Art Adventure resources. It’s as easy as that!